In its fierce battle with its cut throat competitor Renault Duster in the Brazilian auto market, Ford EcoSport has attained supremacy in sales numbers in the month of February 2013. The Brazil specific second generation model of Ford’s flagship mini SUV, EcoSport has been acclaimed as bestselling SUV in the country with sales soaring as high as 4,324 units as against the sale of 1,212 units of Renault Duster during the period in concern. 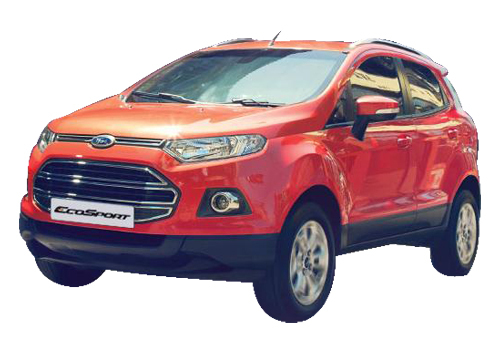 With sales gathering momentum, Ford EcoSport has snatched a major chunk of Duster’s sales although it is segmented on a higher price range. In the Indian auto market, the compact SUV Renault Duster made quite a triumphant entry even in sluggish market situations last year and has pipped its arch rivals from Mahindra’s troop to become the top selling SUV in the country. 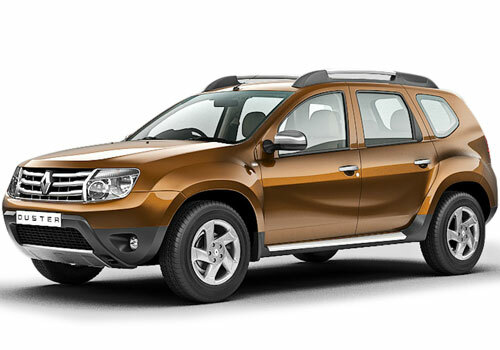 Duster SUV staunchly enjoyed the ‘one of its kinds’ status in India last year with huge sale of 32,875 units of the total sales of 42,347 units from Renault’s Indian portfolio during the period July 2012 to February 2013. SUV enthusiasts, however, are awaiting for Ford EcoSport’s launch in India with bated breath as rumours are making rounds that EcoSport will be tagged with a price in sub 6 lakh category for the petrol version, hinting a tough time for Duster’s sales. To render head on rivalry, Ford EcoSport will be launched in India in both petrol and diesel versions, 1.0L EcoBoost turbo petrol engine and 1.5L TDCI diesel engine. While Ford India is gearing up for a bang on launch of EcoSport with a new and unique product experiential pre-launch campaign ‘Urban Discoveries’, Renault India aims to leave no stone unturned by announcing similar campaign for Duster, ‘Unstoppable Explorer’.